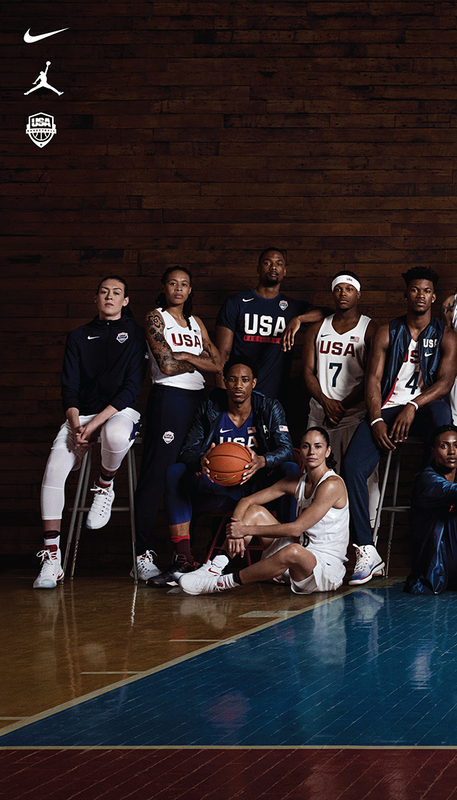 In order to unite the U.S. Men's and Women's Olympic basketball teams in their quest for gold, our team came up with a new kind of national anthem to rally them around. 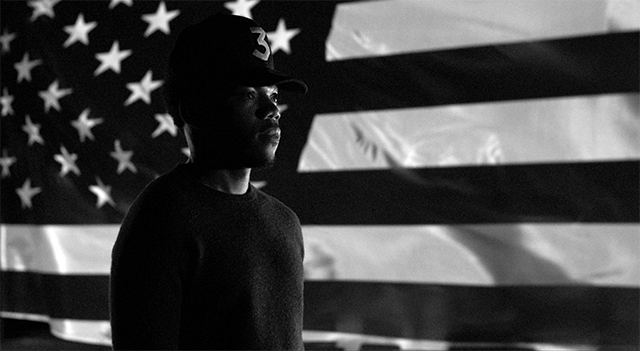 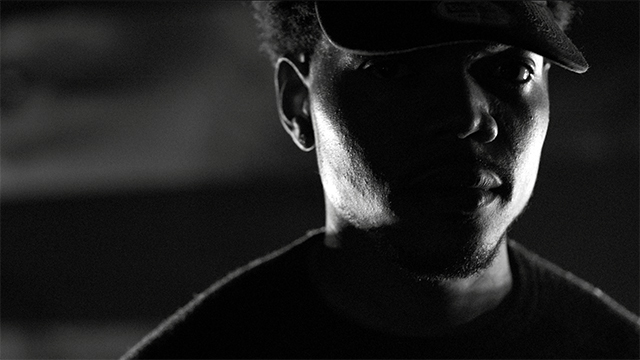 The piece was written, composed and performed by Chance the Rapper. 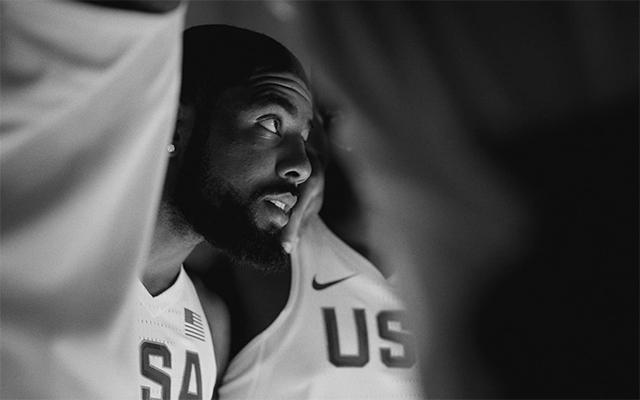 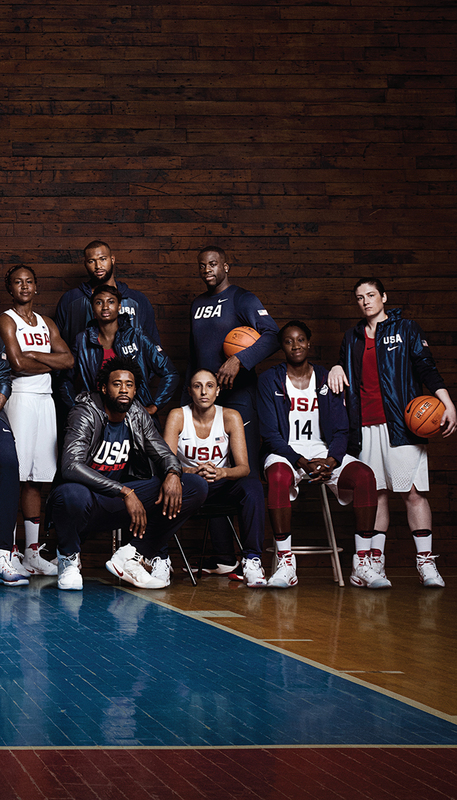 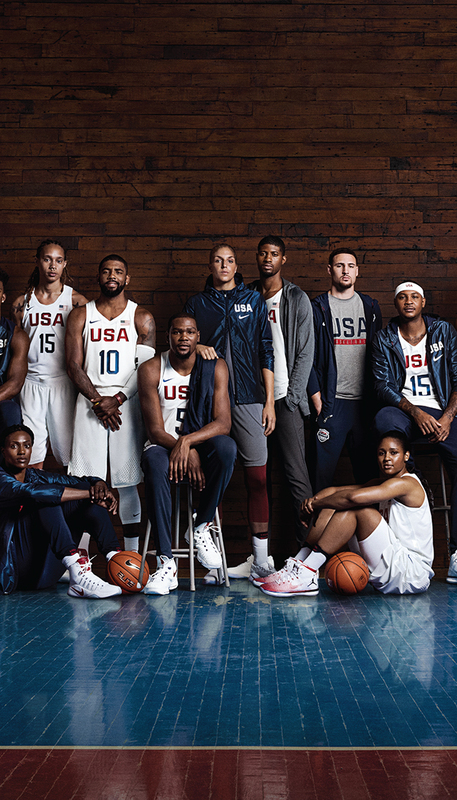 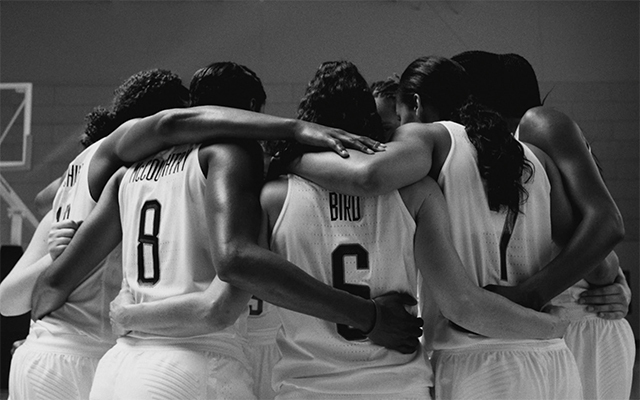 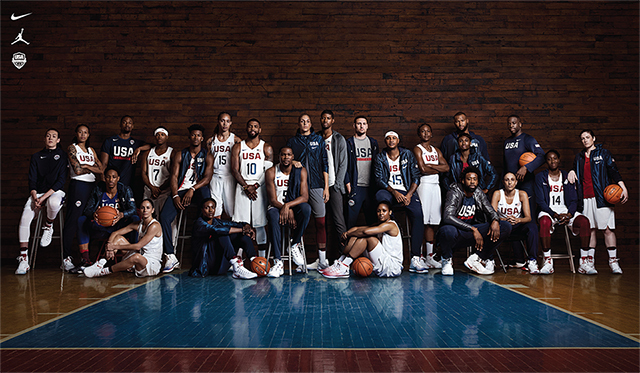 Instead of shooting portraits of the Men's and Women's USAB teams separately, we showed them united together in their pursuit of one goal. 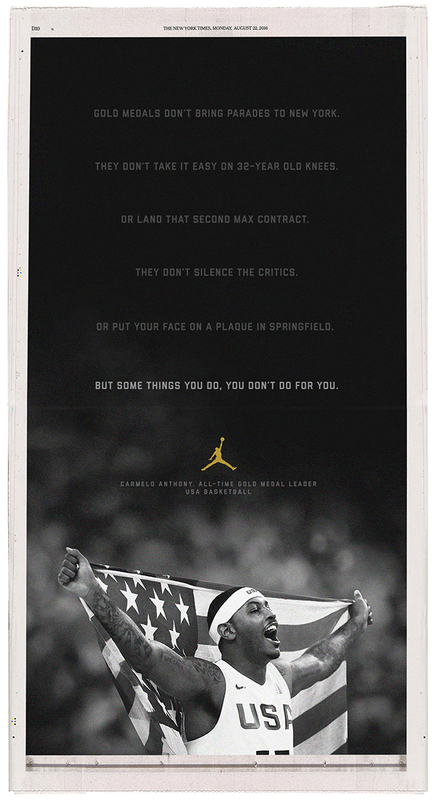 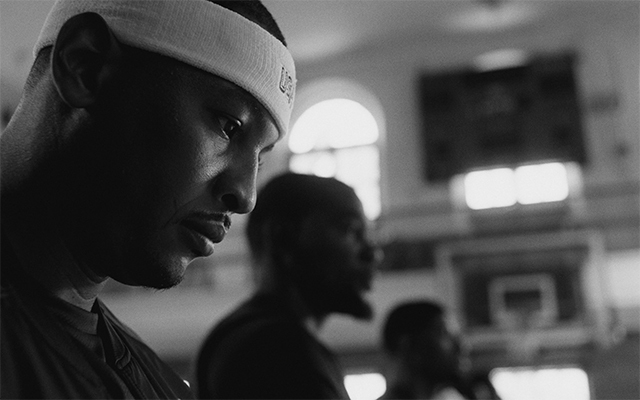 Just days after the Men's Team USAB won the gold, we congratulated Carmelo Anthony with a full-page piece in the New York Times.